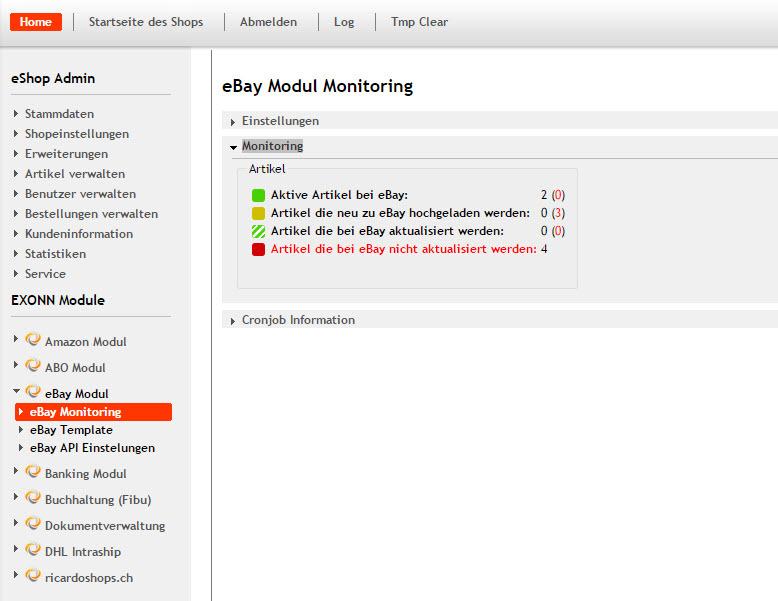 OXID eXchange | EXONN eBay Modul PE 2.1.5428 | Stable | PE | 4.7.x - 6.1.x | Module, Themes, Language Packs direkt herunterladen! Professional eBay connection, so easy to handle. 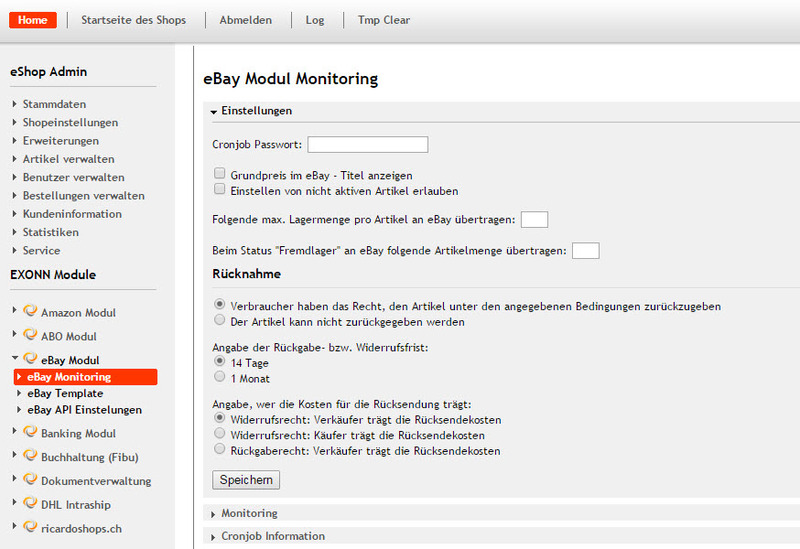 With our module you are able to offer your products in a few easy steps on eBay. Especially with a constantly changing assortment you're able to save time and money. The master data and stocks of your products are managed centrally in your online shop and can be sold through your chosen distribution channels. If an item was sold on eBay, the order data is automatically transmitted to your online shop. 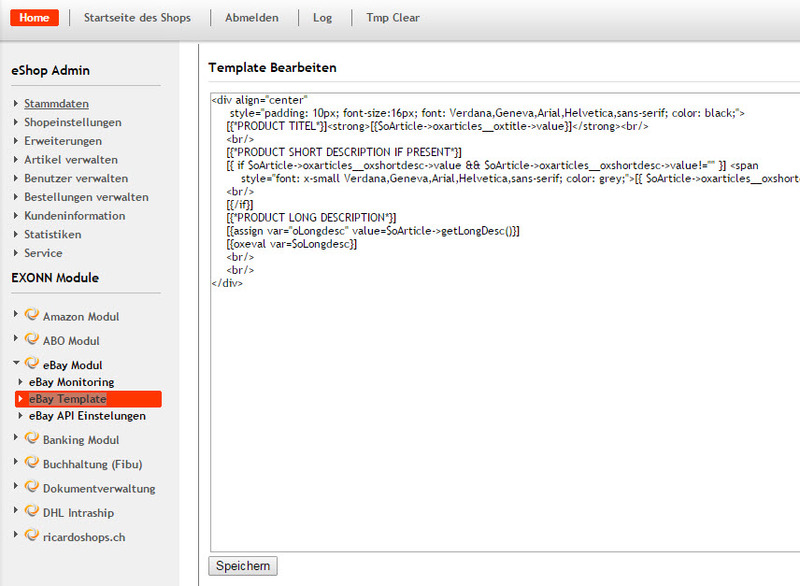 The complete order can be managed out of your admin area. The inventory in your online shop system will be synchronized with every sale. Item sold on ebay à now the order gets automatically to your online shop.. Both theinventoryon eBayand in your online shopis adapted. 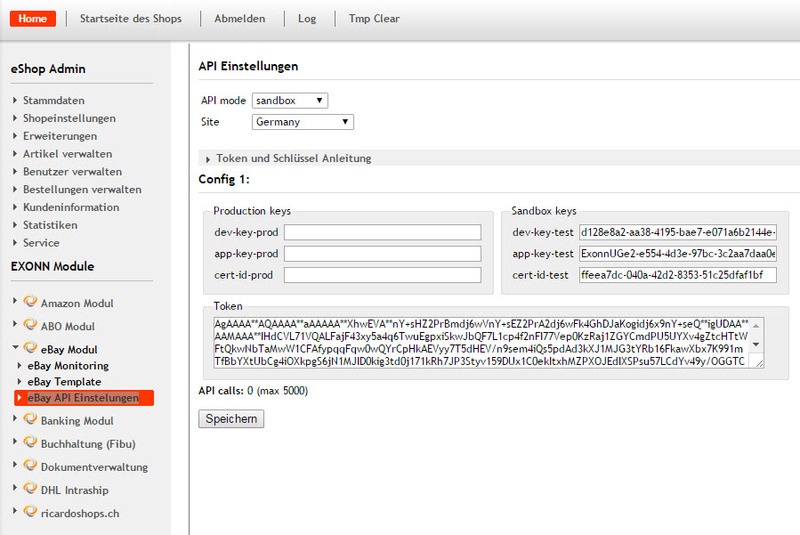 The buyeris automatically createdas a customerin your onlineshop. The buyer has paid à By clickingtheinvoice is created and also marked as “paid” on ebay. Therebyalsothe customer is notifiedby email. Everything is completely automated, withjust a few clicks.